Most escape room companies in Ontario strive to be unique through set designs, technology, style of play, and even their pre-room experience. One company has a slightly different approach… how about travelling to a farm to try your hand at an escape room inside a barn? Yes you read that correctly, escape rooms in a barn on a farm! 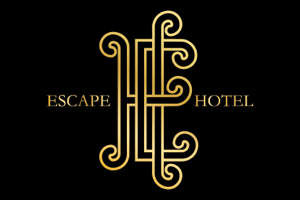 Situated on the outskirts of Peterborough is one of Ontario’s truly unique companies, Escape Maze. Although the directions on their website are easy to follow, our team still had to use a small amount of trial and error to find the correct country road. Having said that, those who fear getting lost needn’t worry. Once you pull into Escape Maze’s parking lot you’ll probably notice people entering and exiting the barn or you’ll be greeted by one of the friendly staff pointing you in the right direction. From there you’ll enter the front foyer which is flanked by a most interesting room (more on that in a second). 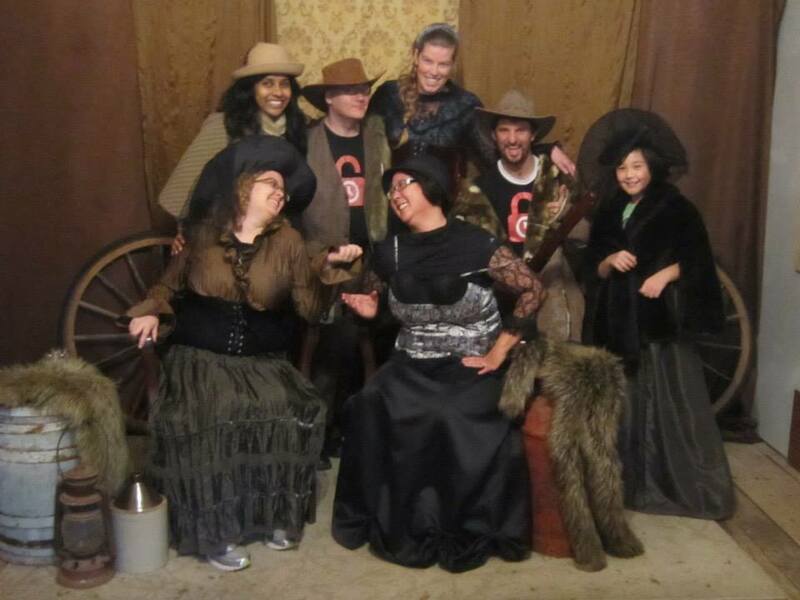 The staff at the front desk were very friendly and dressed in farming or gold rush era clothing – seemed a bit odd until we were escorted into the adjacent room… We hadn’t even entered the escape room yet, but this was the moment we started having fun… a combination waiting area with photo studio and themed costumes for the escape rooms! What a great idea for a company whose rooms are all themed for that historical period. This amenity took the pre and post-room experiences to a whole new level! We didn’t even notice the absence of board games, electronics and snacks that typically occupy people while they wait… simply put, we were having too much fun indulging our inner child by playing dress up! At the time, The Backhouse Poker Room was Escape Maze’s newest game, and in fairness we were informed there were some fine details needed before it matched the standards of their other rooms. I admire owners who are upfront with their customers by giving them a choice to try the room as it is, or to wait until the perfectionist side of the owner is satisfied. Sadly not all companies adhere to this level of integrity and honesty and will charge customers even if they know a room isn’t ready to be experienced by the public. But enough about that, how was The Backhouse Poker Room? The set design was fairly authentic and well built (a strength you’ll notice in all of Escape Maze’s rooms). The puzzles and immersion were ok, but as indicated by the owners, needed some tweaking to go beyond being an average experience (I’m told this has since been completed). All of the puzzles are tied well to the theme and the immersion is only weakened by the lack of a compelling story. So would I recommend this room? In almost all situations the answer here is yes. 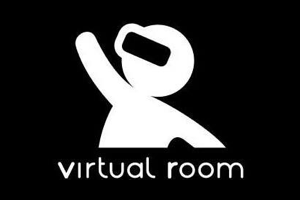 It’s enjoyable and straightforward enough as an entry level room for beginners, but it also has some challenging moments for moderate to experienced level players. Where this room might not be the best choice is for those seeking a high team building component as most (if not all) of the puzzles can be achieved individually. The ideal team size for this room would be 2-5 players. So the next time you want a little fun on your retreat from the big city, don’t forget to pass by Escape Maze.